In my blogging journey I have met many awesome bloggers. The first blogger to reach out to me was Emma Craig who writes at P is for Preschoolers. 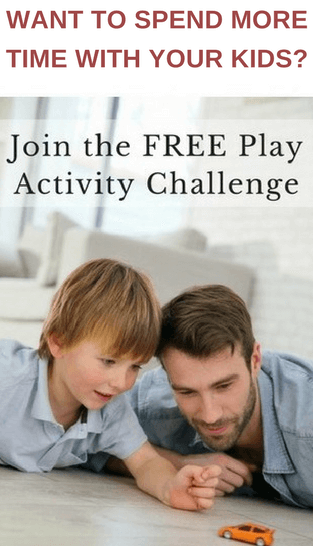 Emma helps parents with fun and simple activities for toddlers and preschoolers. You definitely want to check out her blog if you have a preschooler at home. 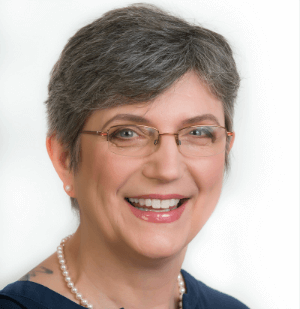 Many moons ago I was privileged to write guest post for her blog. I never got around to sharing it with you. 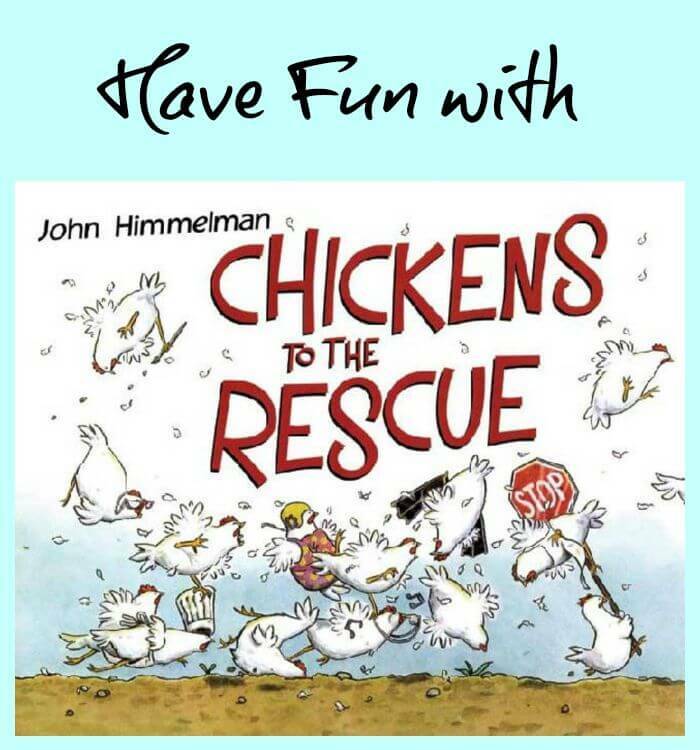 It is way past due, so I’m finally sharing my post “Have Fun with “Chickens to the Rescue.” Which is one of the funniest picture books I know. Have fun! Love those chicken puppets- they look so easy to make and it’s something my 5 year old will love so Im going to try them out on the weekend.